Step right up folk and check out Episode 41 of Superman in the Bronze Age. In this extra-length episode we are joined by a little known podcaster named Michael Bailey. He took a break from From Crisis to Crisis: A Superman Podcast, Bailey’s Batman Podcast, Views From the Longbox, Tales of the JSA, Comics Monthly Monday, the Spider-Man Crawlspace Podcast and Superman Homepage’s Radio KAL Live, and possibly others that I have forgotten. Michael joins the guys because this episode marks the debut of his most favorite supporting character from the bronze age. 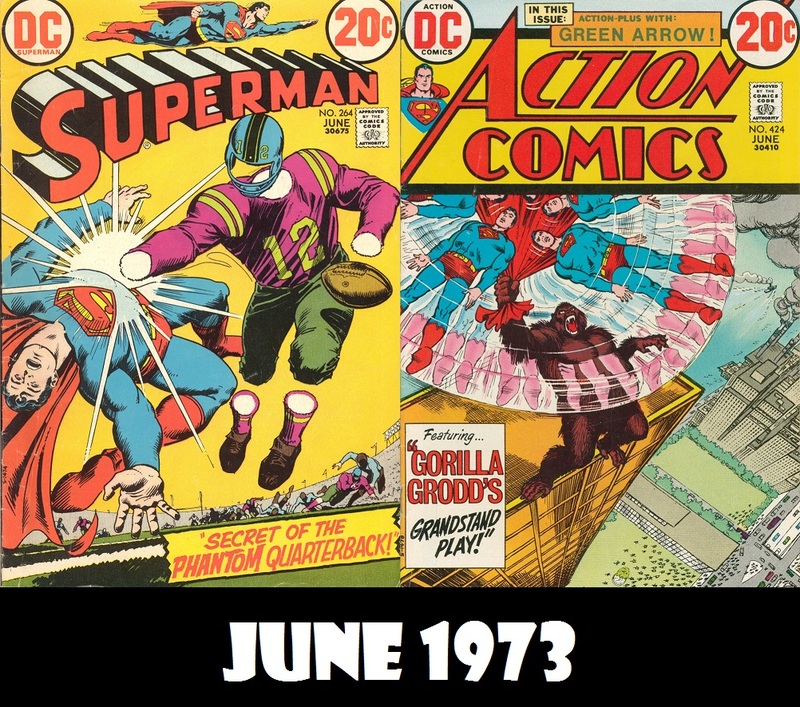 Plus, we learn about Prince Adam’s adventure on Krypton, Gorilla Grodd kills Superman, and Green Arrow enjoys some fudge. There’s also ads, Elsewhere in the DC Multiverse, and possibly a few tangents. 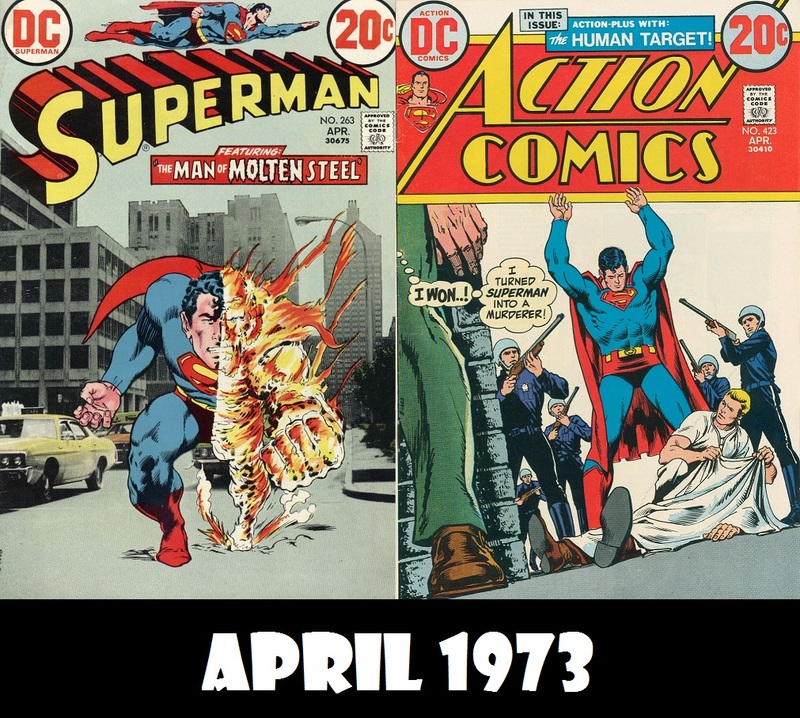 If you would be interested in guest co-hosting an episode of Superman in the Bronze Age, please send an email to superbronze1970@gmail.com, and we’ll discuss an episode for you to guest on. Superman in the Bronze Age is a proud member of the Superman Podcast Network. 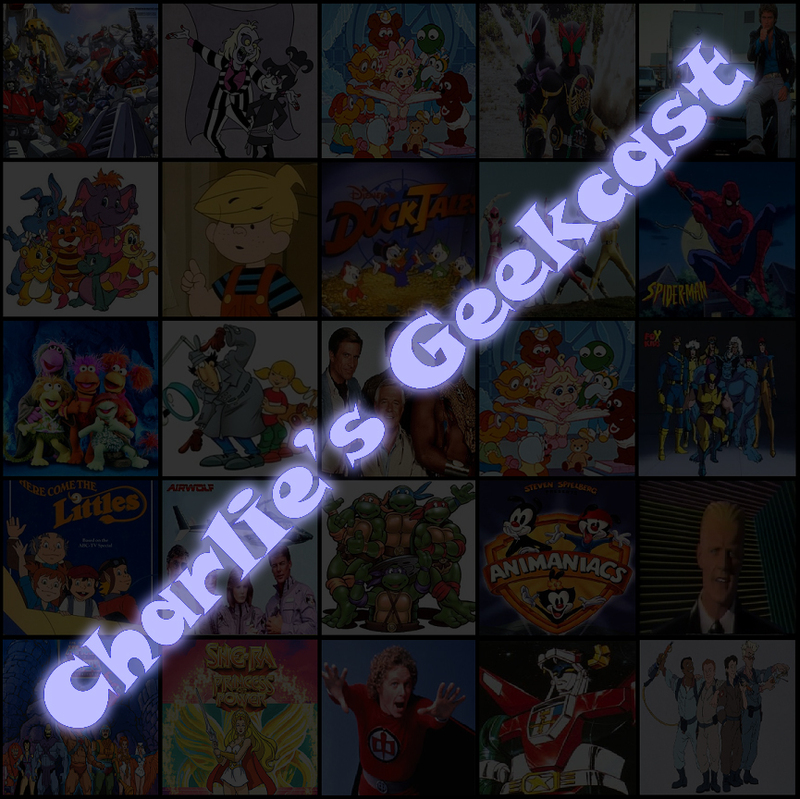 You may also subscribe to the podcast through iTunes or the RSS Feed. You can also download the episode directly here. If you would like to comment on the show or contact us, you can to so in the following ways: you can leave a comment below or you can email us here. You also private message us or leave a comment at the posting on the Superman Homepage. Wow! 40 episodes. And what do David and Charlie do to celebrate? Absolutely nothing, because 40 is not a “cool” anniversary. Instead, the guys review 1 good story and 3 not-so-good stories. In this episode, Superman takes on a director(? ), Clark has an unhappy birthday on a day that isn’t really his birthday, we learn Lex Luthor’s fatal weakness, and Christopher Chance faces his father’s killer. 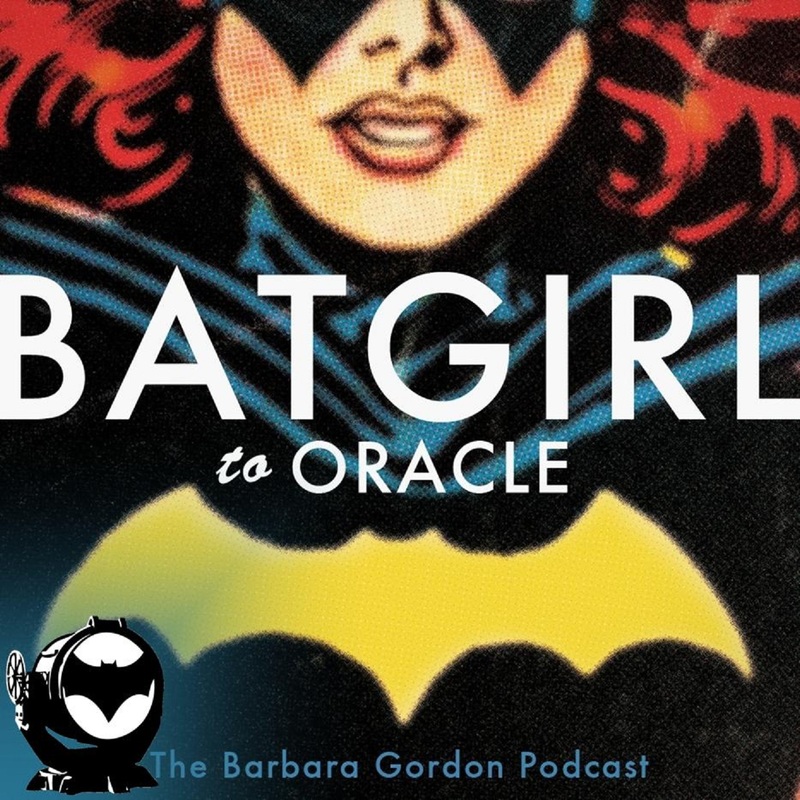 Plus, we have a few tangents, we make fun of ads, we find out what else was happening in the DC Multiverse this month and we announce next episodes special guest-star!